The new Google Glass technology is raising privacy concerns around the world, prompting privacy officials in six countries to write to Google for more details about the high-tech specs. While Google Glass' capabilities are largely limited at this point, privacy and security are two of the major concerns for the device. Users could seemingly videotape or photograph others without their knowledge, leading to bans by bars and casinos. "We are aware that these questions relate to issues that fall squarely within our purview as data protection commissioners, as well as to other broader, ethical issues that arise from wearable computing," the officials wrote. "Nevertheless, we feel it is important for us to raise all of these concerns." "We would be very interested in hearing about the privacy implications of this new product and the steps you are taking to ensure that, as you move forward with Google Glass, individuals' privacy rights are respected around the world," they said, adding that they would like a demonstration and an opportunity to test the device themselves. Among its questions are how Google Glass complies with data protection laws and how it will address facial recognition in the future. 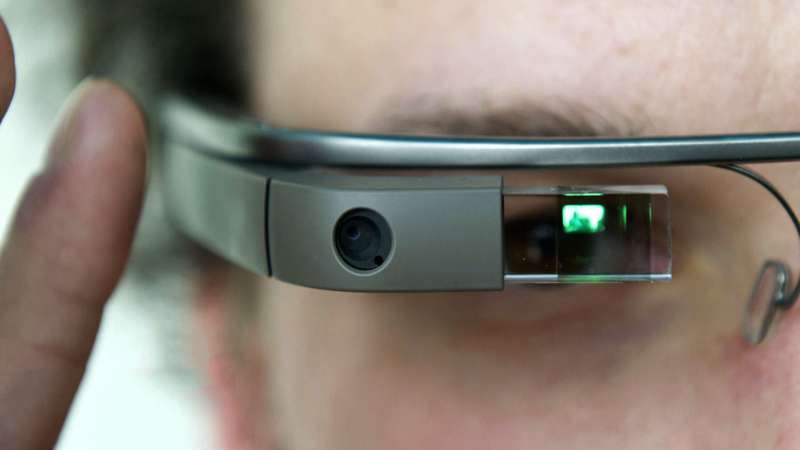 Google pointed out that while Google Glass is still in its infancy, it's mindful that ethical concerns may arise. "It's very early days, and we are thinking very carefully about how we design Glass, because new technology always raises new issues," a Google spokesperson told ZDNet. "Our Glass Explorer program, which reaches people from all walks of life, will ensure that our users become active participants in shaping the future of this technology." The policymakers are not the first to raise the issue of privacy. Eight members of Congress sent a letter to Google last month asking how the company plans to prevent Glass from unintentionally collecting data without user consent.